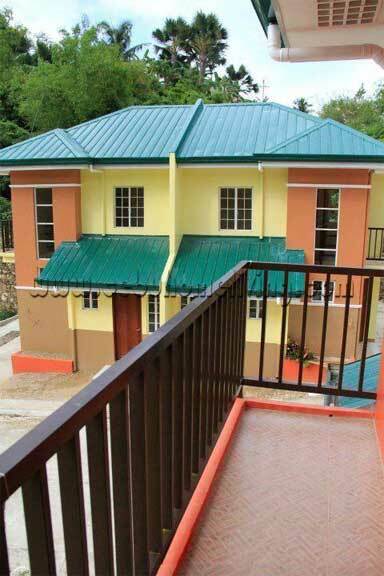 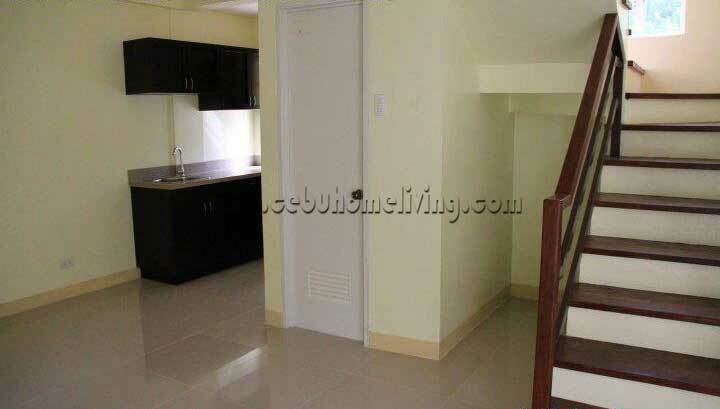 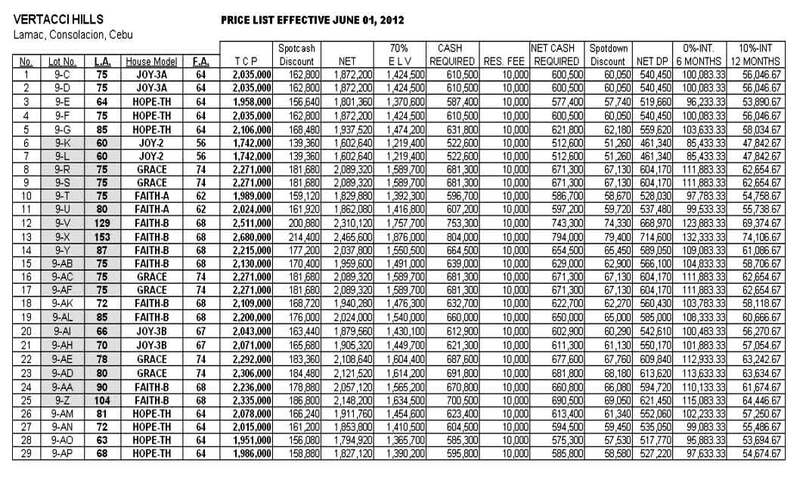 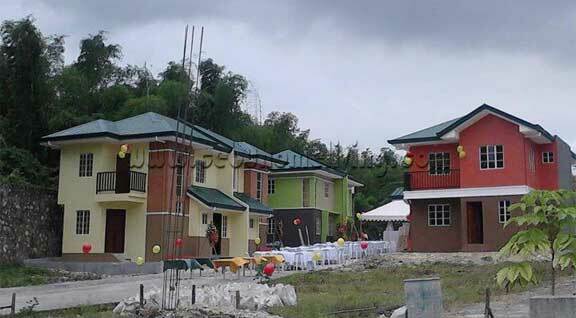 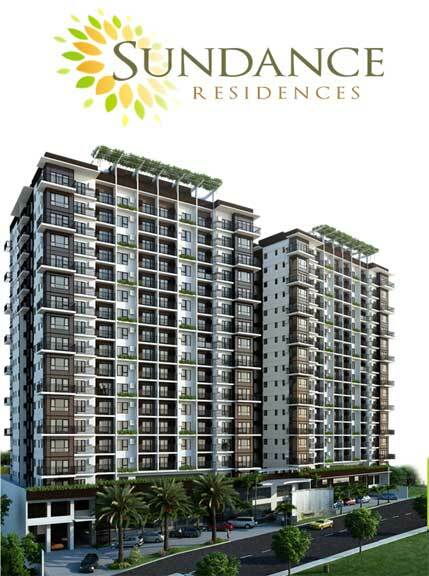 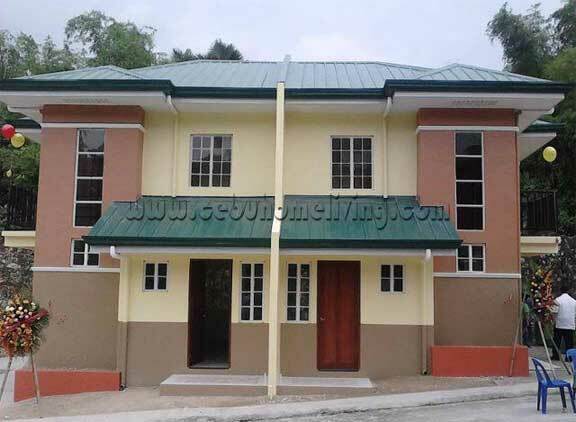 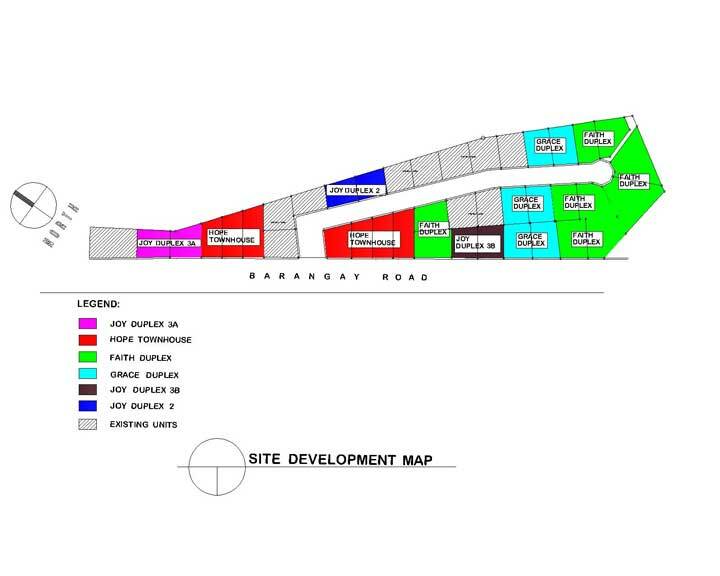 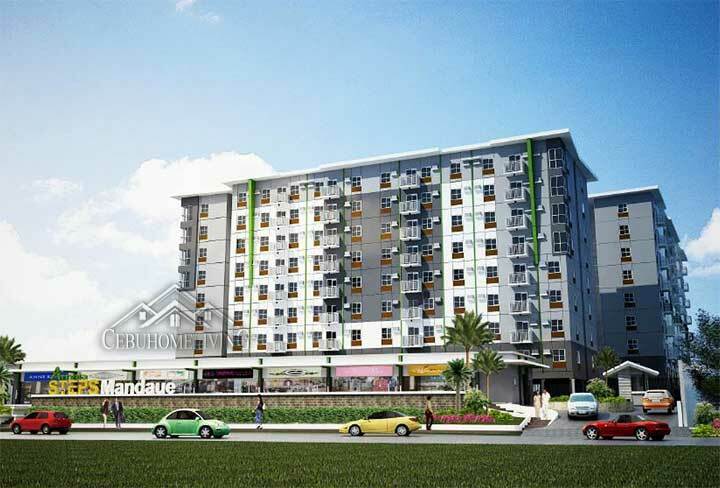 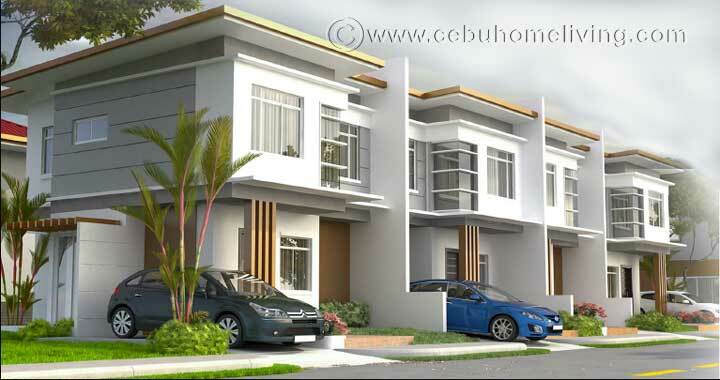 Virtacci Hills Consolacion Cebu - Cebu Properties for Homes and Investment. 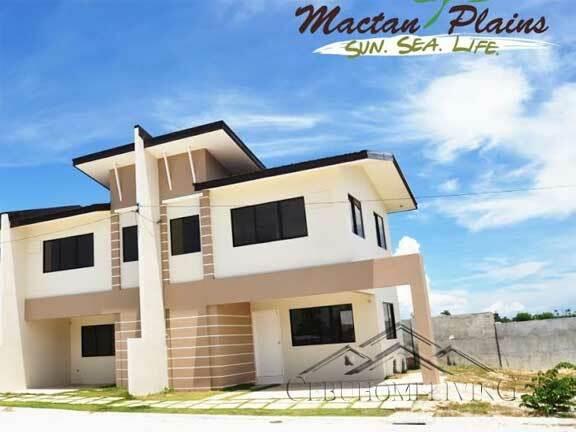 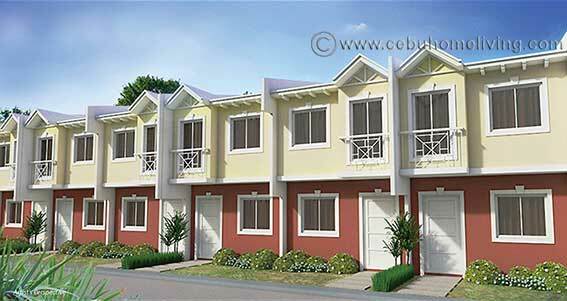 The newest subdivision in Consolacion Cebu closest to SM City Consolacion. 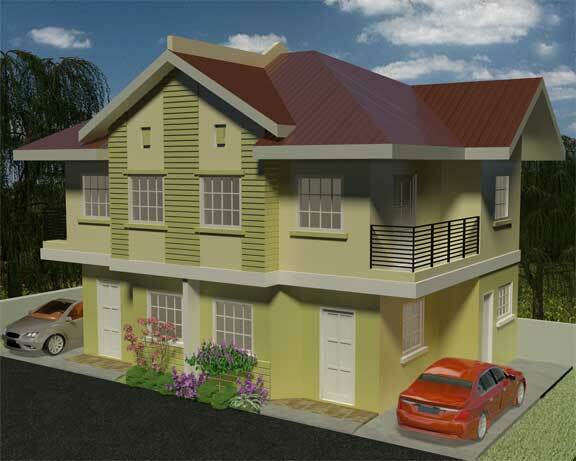 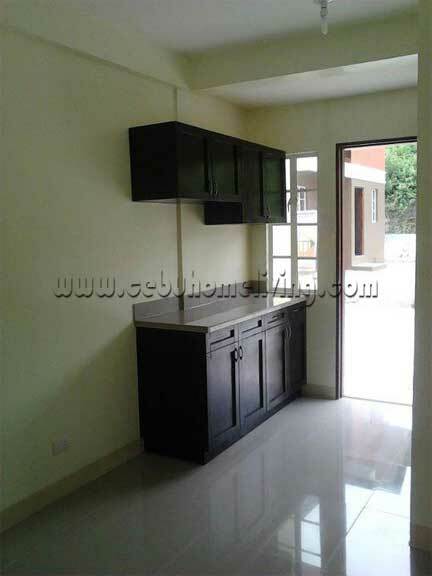 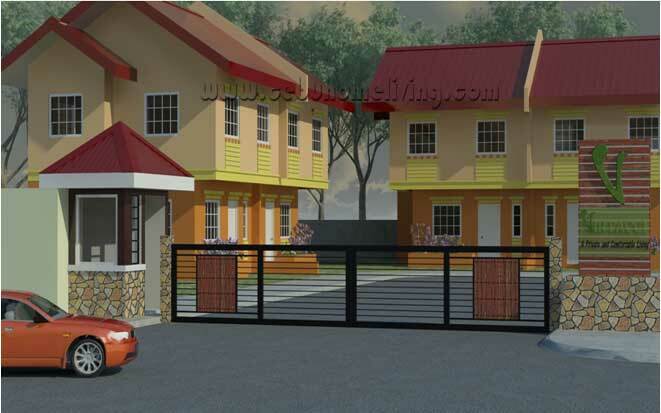 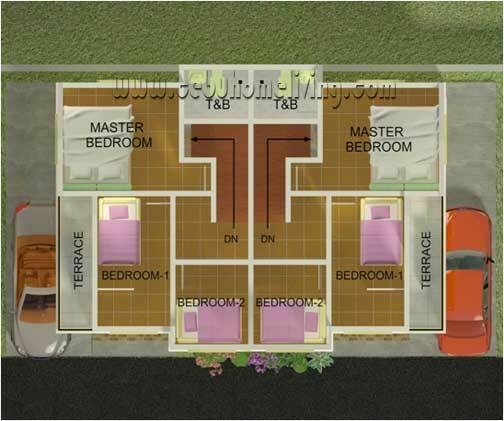 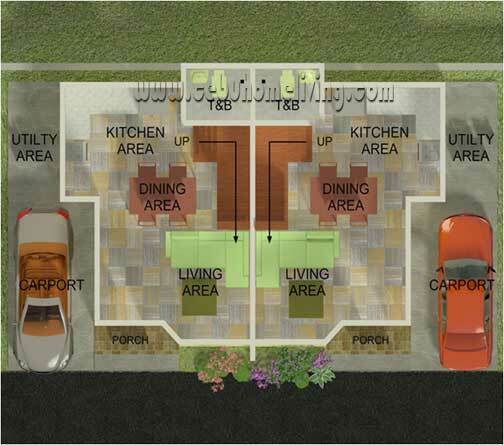 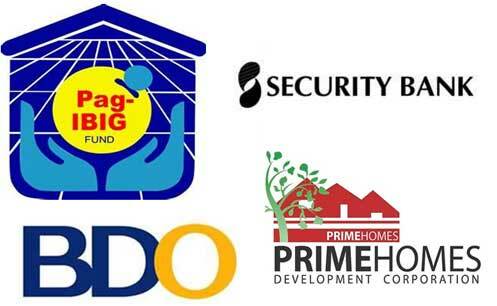 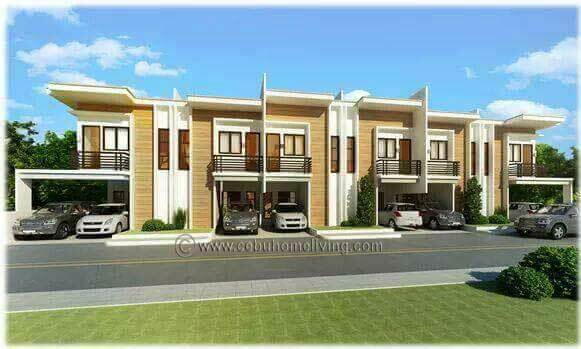 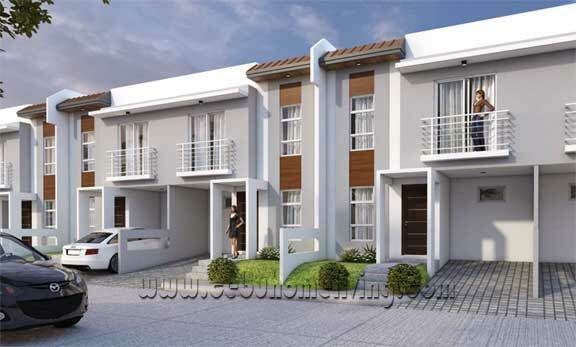 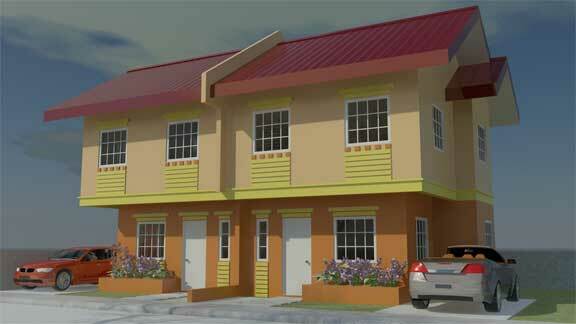 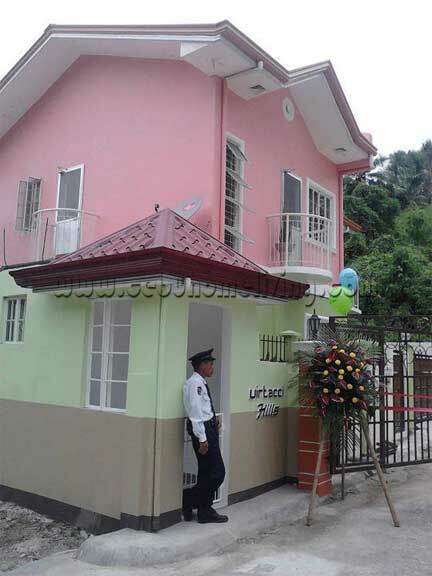 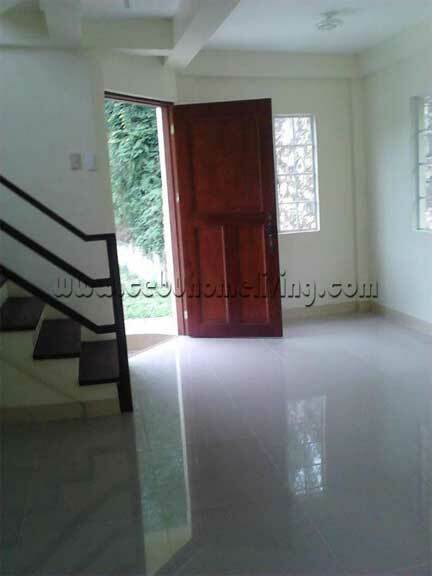 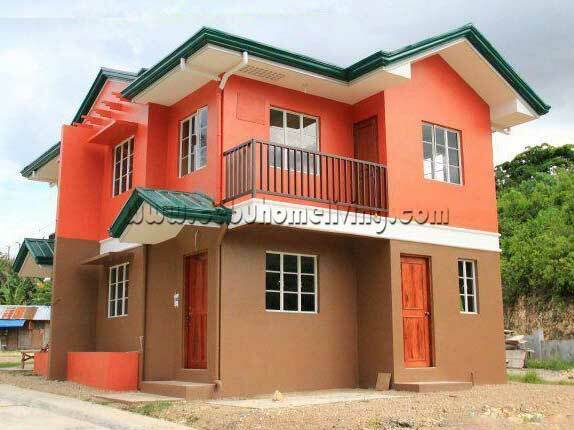 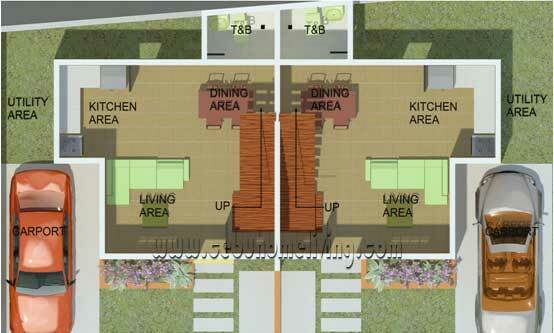 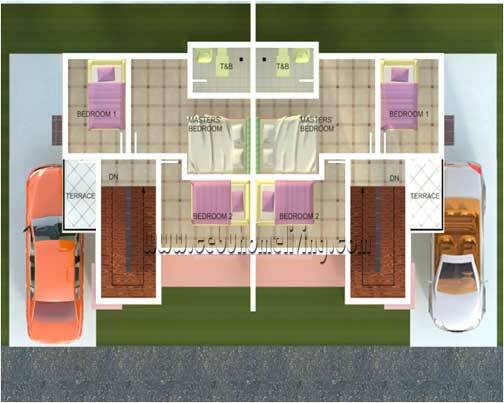 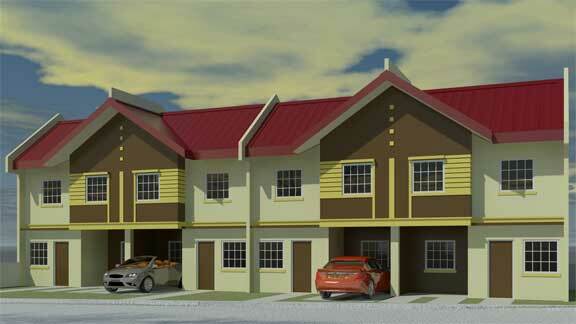 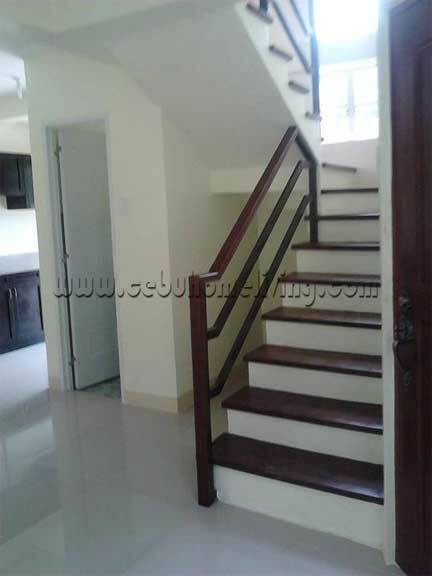 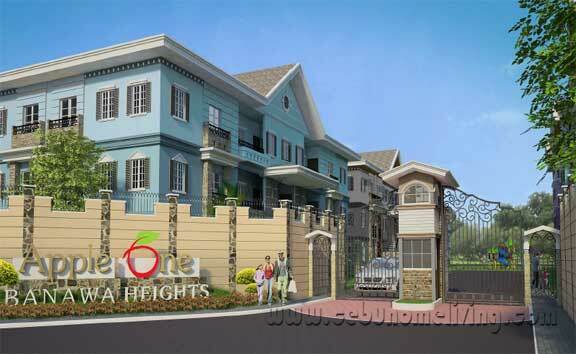 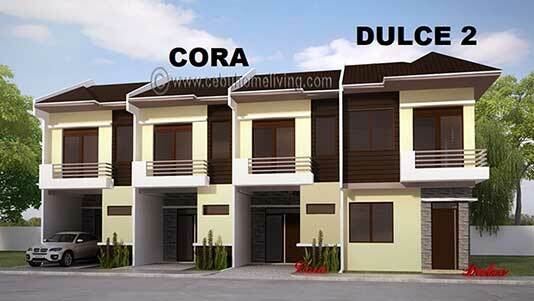 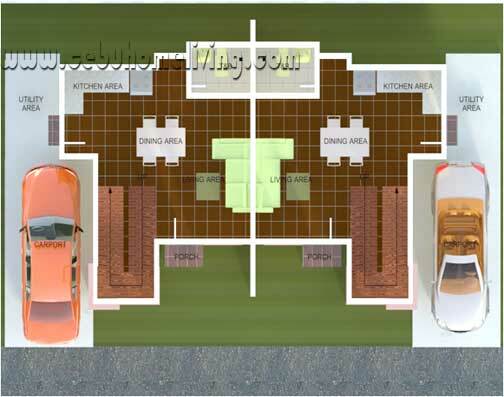 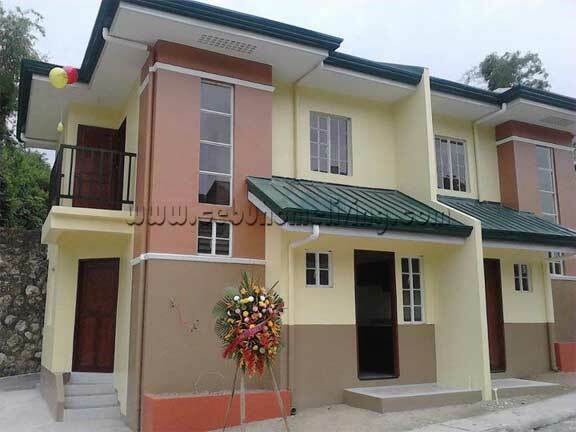 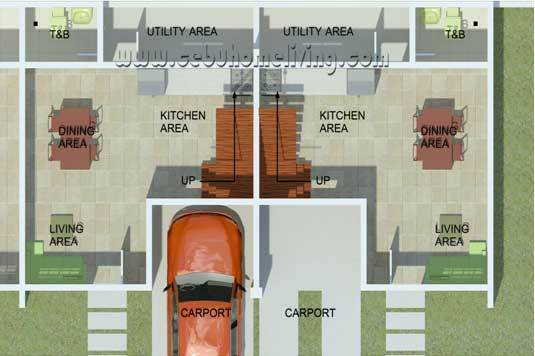 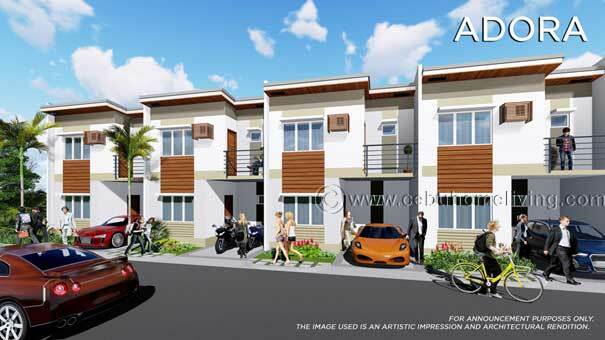 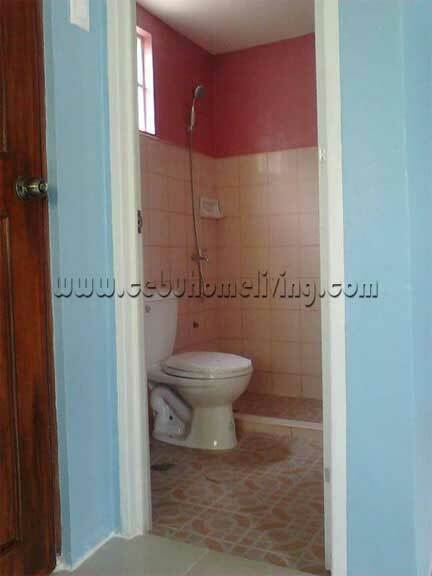 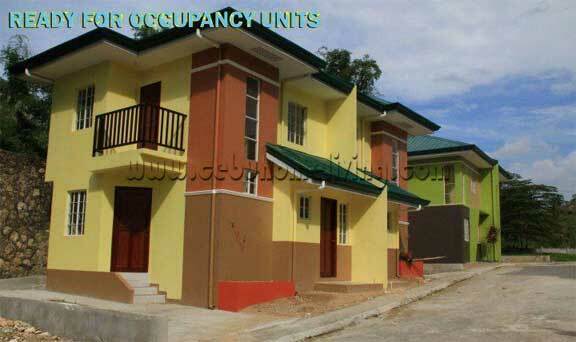 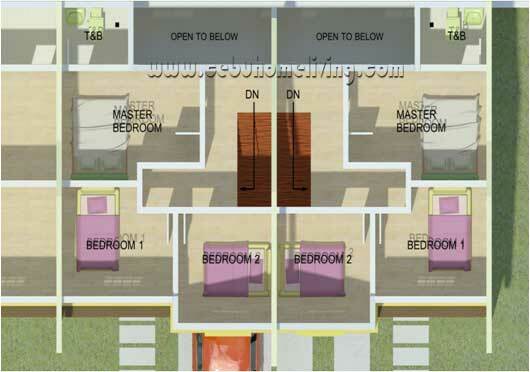 Offers House and lot townhouses and Duplex Type houses. 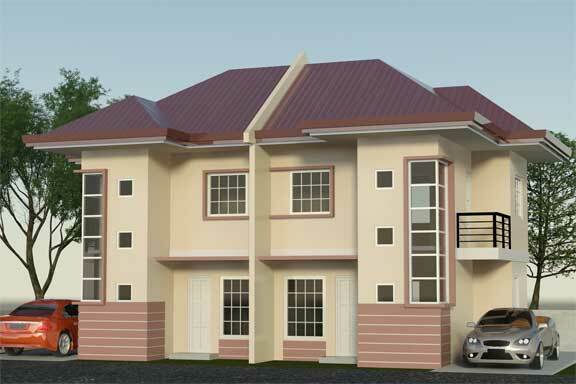 Very afforadable and elegant properties just within your reach.